No details on the situation have been released by authorities. At least five schools and daycares nearby are on lockdown, as well as a mall and multiple other businesses. 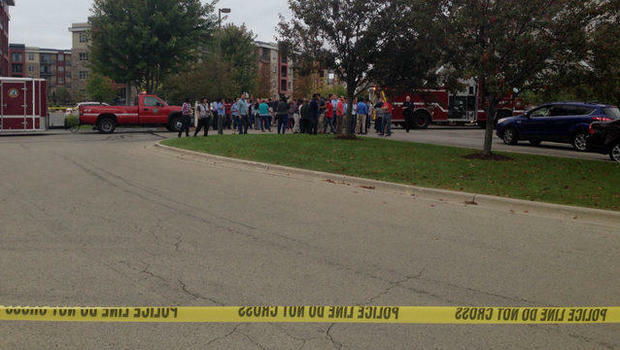 The reported incident is happening in the town of Middleton, which is a suburb of Madison. 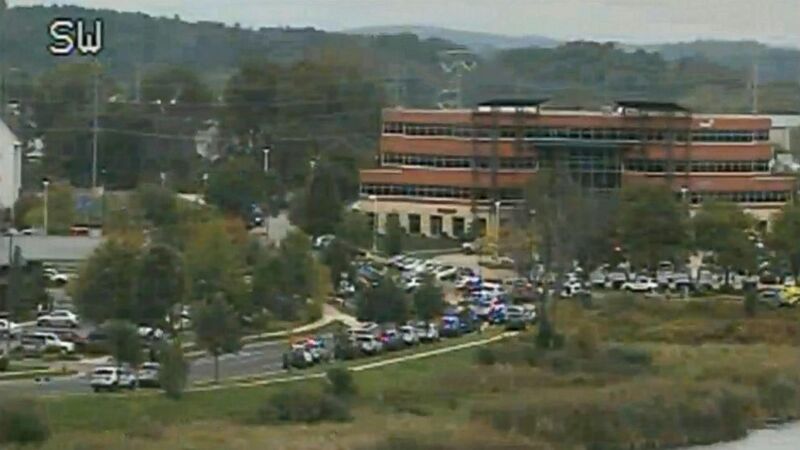 (Yahoo) MIDDLETON, Wis. (AP) Police are responding to a report of an active shooter at a commercial building in a suburb of Madison, Wisconsin. The Dane County dispatch center said shots were fired Wednesday morning at a building that houses Esker Software and WTS Paradigm in Middleton. Police and multiple ambulances have responded. Lahmers said she ran out of the building and hid behind a car. She said the building’s glass entrance door shattered. “I’m not looking back, I’m running as fast as I can. You just wonder, ‘Do you hide or do you run? '” she said. The State Journal newspaper reports that one woman was taken out of the building screaming, saying it was “a devastating loss” and being held up by another person. Gabe Geib, a customer advocate at Esker Software, said he was working at his desk when he heard a couple of shots coming from next door which “sounded like claps.” He said he then saw people running “full sprint” away from the building. “We knew at that point that something was going down. A ton of people were running across the street right in front of us,” he said. More than an hour after the shooting, he and his colleagues were huddled in place in their cafeteria, away from windows. WTS Paradigm makes software for the building products industry. A Wisconsin State Journal profile from 2014 listed company employment at about 145 employees, and noted the company was looking to move to a larger location at the time. The company’s website was down Wednesday. The shopping center next to the building, Greenway Station, was locked down at the direction of police, according to the center’s general manager Corey Kautzky. There are 34 stores and restaurants in the center that were temporarily closed, Kautzky said.